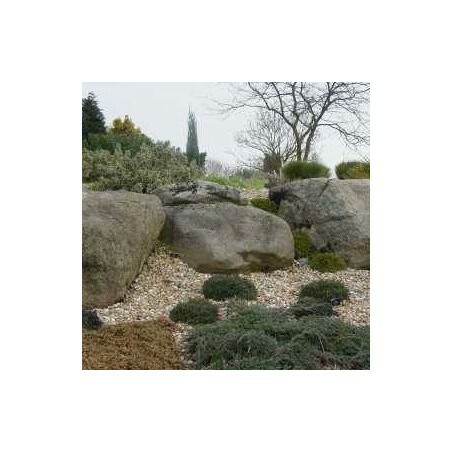 Our loose gabbro boulders are available in small or large quantities. 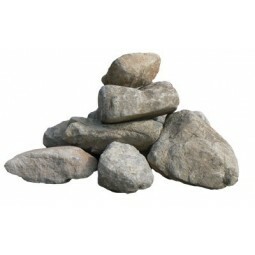 All of these beautiful boulders are sold by the tonne. 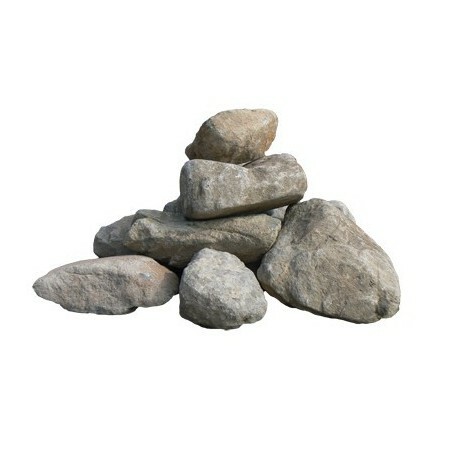 Call us to discuss your size and quantity requirements and discuss shipping options for your preferred gabbro rocks. 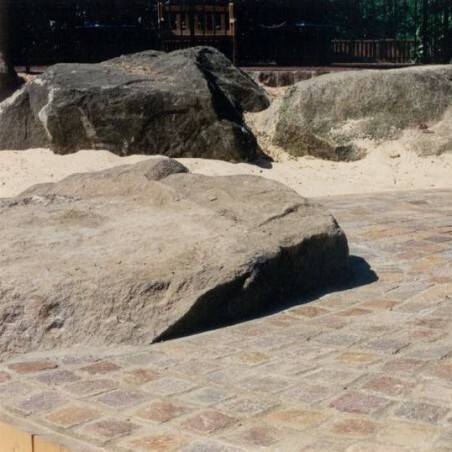 Our gabbro boulders are a more rustic and angular option for those who are looking for interesting and robust solutions for any rockery or stone feature. Colours within this gabbro rocks can range from mid to dark greys and browns. 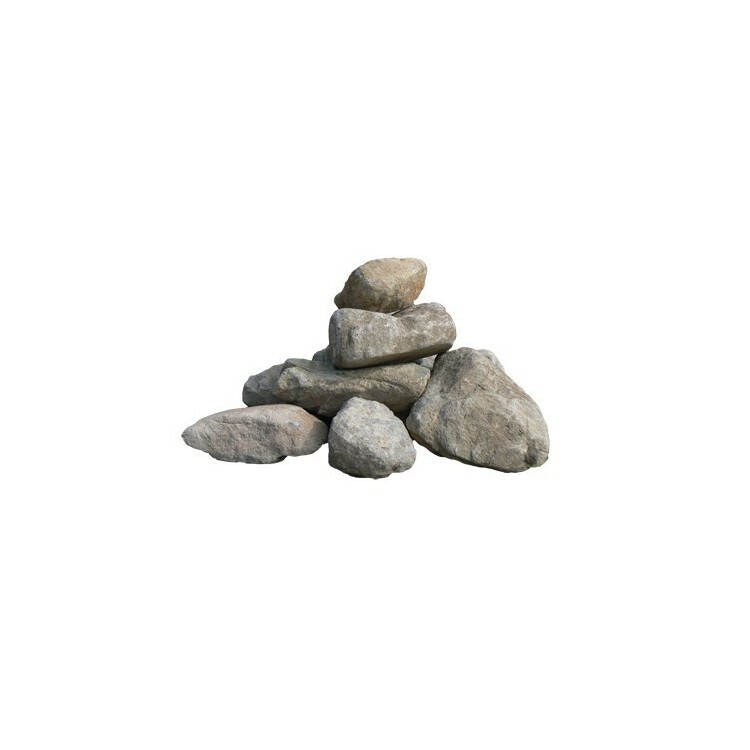 They have a rougher surface in comparison to our Caledonian and Celtic boulders, and this unusual texture provides a fantastic grip, making them ideal for climbing. 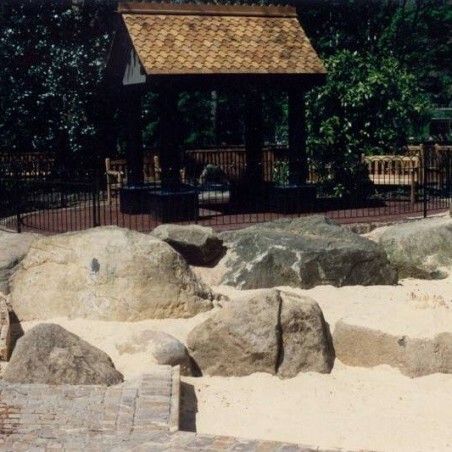 Sizes can range massively depending on the types of gabbro boulders we are able to source at any one time. However, the most common sizes range from 500-1500mm. 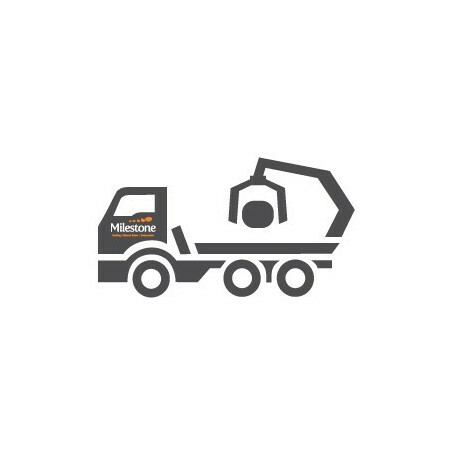 Call us directly to discuss your size, shape and quantity requirements and to learn more about the variety of gabbro boulders we currently have in stock.